[KEYNOTE] Sean P. Duffy - For the Industry. By the Industry. 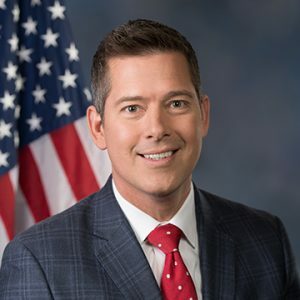 Congressman Duffy serves on the House Financial Services Committee as the Chairman of the House Financial Services Subcommittee on Housing and Insurance. He met his wife Rachel Campos-Duffy, an Arizona native, through the MTV show, “The Real World,” Together, they are the proud parents of eight children: Evita, Jack, Lucia-Belen, John-Paul, Paloma, MariaVictoria, Margarita, and Patrick Miguel.